* Total number of reviews and star-ratings are based on data collected during the time period Pure-Line Plumbing has been using the ReviewBuzz system and may not directly match the data found on each public review site. These guys are awesome. They installed a new gas line for a new gas stove we bought. It took several visits to get through all the mandated steps and inspections, but they got us through it all perfectly. And after all that, Kenny also helped us with a water pressure issue by adjusting the pressure regulator in the crawl space. Real expert service, on schedule, at a reasonable price. 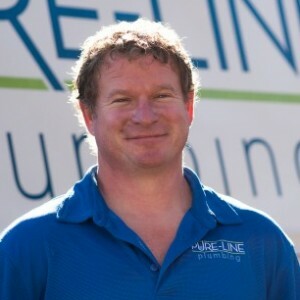 Dwayne of Pure-Line was able to resolved a leakage that caused a substantial increase in water usage, a different plumbing company was unable to determine the source and fix the leakage. Thank you Dwayne for your excellent service. 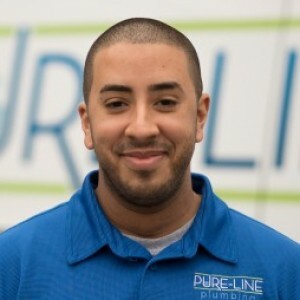 Pure-Line Plumbing was great with both their services and fair pricing. I had Dwayne install a stainless-steel residential hot water tank that has a lifetime tank warranty. He first came to the house and did a through assessment of my house's current plumbing situation and we discussed various options for the hot water tank replacement as well as a new pressure relief value and shut off valve. He was especially mindful of the high quality brass pipes that are in my house and the need to use brass to complete this new job. The Pure-Line office prepared and sent to me a detailed quote and gave me a generous discount for having registered on their website to receive a new customer discount. Dwayne and his co-worker spent a full day removing the old tank, installing the new tank and the pressure relief value and shut off valve. They did an excellent job. Very high quality work! If you value superior workmanship, then call Pure-Line Plumbing. Dwayne did a great job at quickly and professionally assessing the problem. He and Kenny then returned with the necessary equipment and fixed the problem to the best of their ability within the budgetary constraints I had. There's still a little more work to be done but we ran out of time on Tuesday and this additional task should be completed shortly. fantastic. they were here yesterday and today and did a great job. Nice to work with, professional and thorough. Dwayne was excellent. Made all the fixes I needed seem easy. Quickly managed what we needed done and then some. Educated me on some quirks of the plumbing in a house we just moved into- and things to be on the look out for the future. We will definitely be using them again for our future plumbing needs! Eli did a fantastic job! He treats his work as if he was doing it for his own home. We highly recommend the great service and patience to explain! DWAYNE S DID AN EXCELLENT JOB AT MY HOME. HE DID A TOILET BOWL REBUILD IN 3 BATHROOMS ALONG WITH CLEANING MY TANKLESS WATER HEATER. HE AND CHRIS WERE PROFESSIONAL, FRIENDLY, AND THEIR CLEAN-UP WAS GREAT. EVERYTHING WAS EXPLAINED TO ME PRIOR TO DOING THE WORK AND AFTER THE WORK WAS COMPLETED, INFORMATION ON THE SERVICE WAS GIVEN TO ME FOR FUTURE USE. TERRIFIC JOB TO SAY THE LEAST. Highly recommend Eli. He's courteous and professional. I called another local plumber on a Thursday to fix an issue with my plumbing where I had very low water pressure. That plumber came out, spent 4 hours diagnosing the problem and ended up thinking it was an issue with my pressure tank. They quoted me $500 to get it replaced and said the earliest they could fix it was the following Monday or Tuesday. 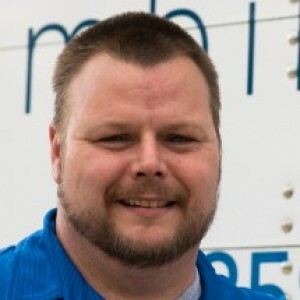 I called Mike at Pure-Line Plumbing and he assured me he would get someone out to us the next day (Friday). 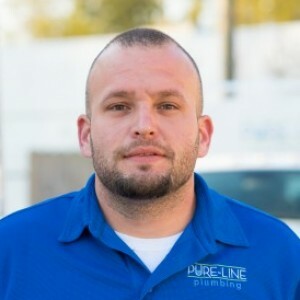 As promised, Dwayne from Pure-Line came on time, diagnosed the issue within 20 minutes, gave me some pointers about my system, how to isolate failures in key points of the system, and saved me hundreds of dollars on the fix. Glad I found a real plumbing company. Pure-Line Plumbing earned a loyal customer. Loved this company! They called during the window to let me know the Service Pro may be a little later than expected. I was a little worried because I had a previous engagement to attend later in the evening. But ****** came in, looked at my sink and garbage disposal and immediately was able to diagnose the problem! He gave me options on how he could fix it and then proceeded to get to work. He worked thoroughly and was done so fast! I was highly impressed. He also gave me suggestions on another issue that I may deal with later. I will for sure be using Pure-Line again and hopefully ****** again...very friendly! Thanks guys!! Norman was super nice, professional,courteous and helpful. He hooked us up with exactly what we were wanting. He went above and beyond on our request by giving special attention and consideration to the location of our water filtration systems. We were very pleased and satisfied with the work he did and would recommend him for any future requests. Thank you so much Norman! Had some issues at the house. Scheduling with Pure-Line was quick and easy. Eli came and fixed everything and took the time to talk to me about what I should do if I had specific issues in the future. He was super nice and professional. And my dog liked him too! Very happy with the service. 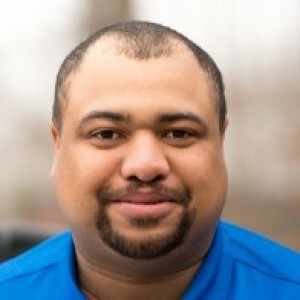 Dwayne is a great guy and was very helpful and knowledgeable. I highly recommend Pure-Line Plumbing. My kitchen under the sink plumbing was replaced/repaired the correct way. Eli was professional, personable, knowledgeable and tidy. I will not hesitate to use them again. 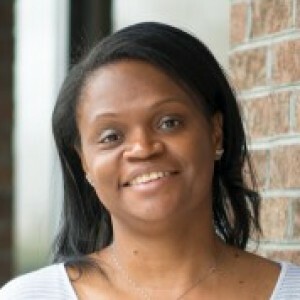 Eli was very professional and provided exceptional service. I will certainly request Eli again, when needed. Customer service is always a top priority at Pure-Line Plumbing. Our BBB Membership rating is like a badge of honor as we continuously strive to provide the best experience for our clients.